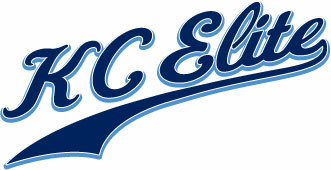 Congratulations to the KC Elite 14U Blue Team on winning the chapionship in Columbia, MO last weekend. The team played in the Mid MO Fall Tournament hosted by BC Baseball. The team won with a score of 5-4 against the Columbia Cobras. Way to go boys!! !